A brief glance at some of the headlines from around Wales in the last month. Please note Recycle Link Wales is not responsible for any content held on external linked sites. 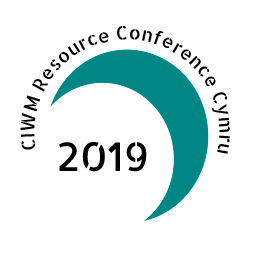 On 13th March at Wales' Millenium Centre, Cardiff, CIWM welcomed delegates to its Resource Conference Cymru 2019 to discuss the opportunities and challenges of a circular economy in Wales. Opened by a ministerial speech from Hannah Blythyn AM, the day was filled with panels and discussion that covered the issues of deposit return, extended producer responsibility and the challenges to a circular economy. 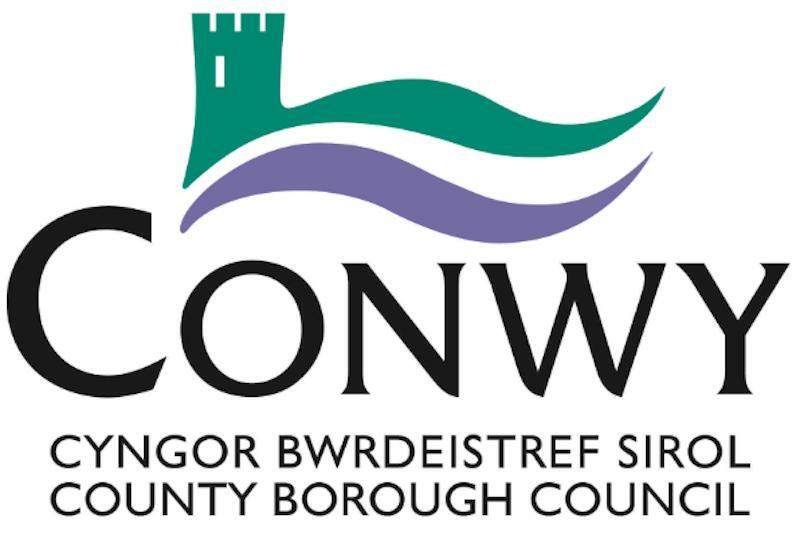 12 months since its announcement, Conwy Council figures show its pioneering 4-weekly changes to residual waste collections are delivering positive recycling results. As part of Global Recycling Day on March 9th, Powys and Merthyr Councils launch "Metal Matters" campaigns. 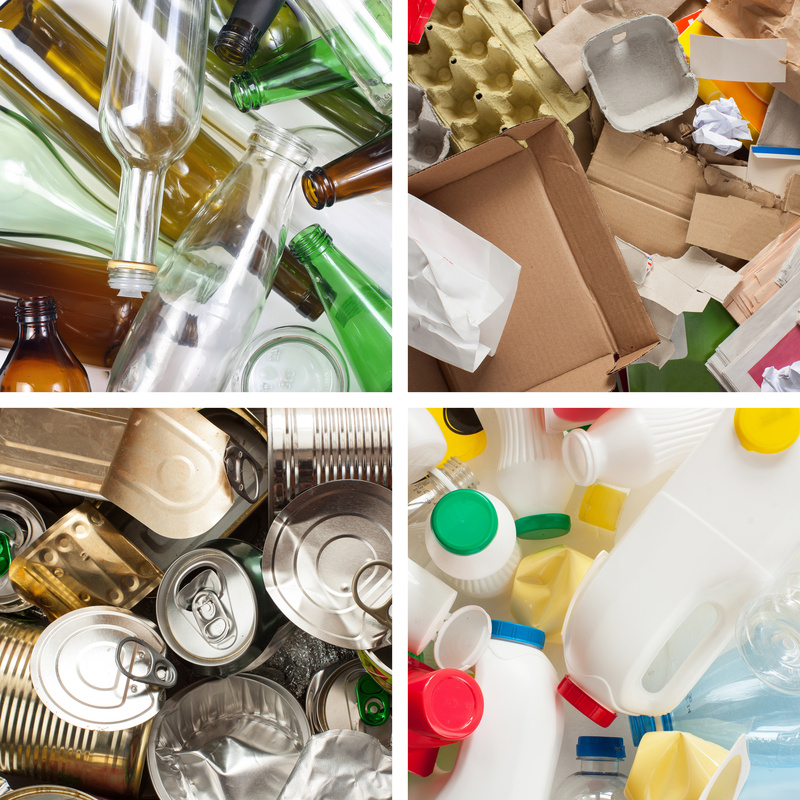 For the next 12 weeks both Councils will use the campaign to educate householders about metal packaging recycling and motivate them to get involved and recycle more at home. Welsh Government continued to encourage participants to get involved with the current EPR & DRS consultations. 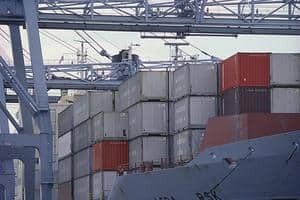 These consultations close on May 13th and will focus on making packaging producers fund the cost of dealing with waste in a far greater way. 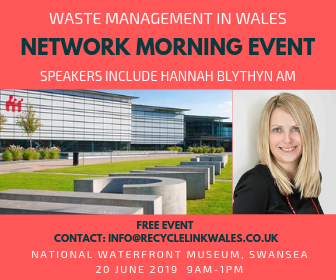 In partnership with Wasteapp, tickets are now available for Recycle Link Wales' network events at St Asaph's OpTIC centre on May 9th and Swansea's National Waterfront Museum on June 20th. Specifically created for those within the waste sector, the events will hear from industry speakers and provide ample opportunity to network.